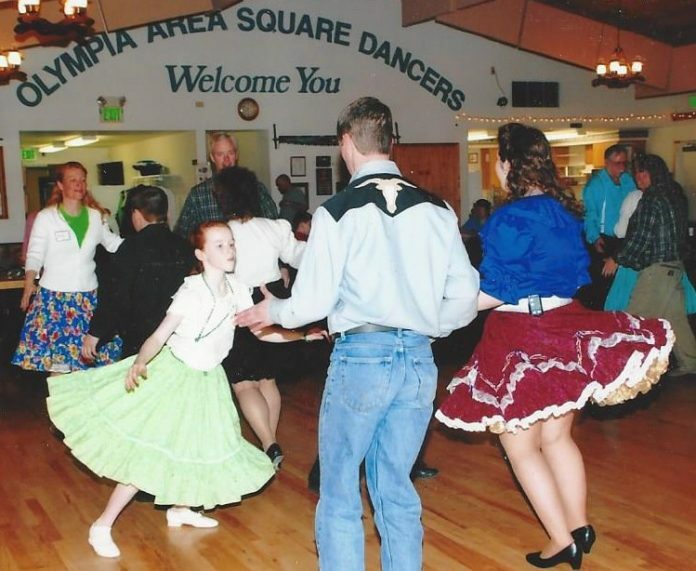 Free and fun introduction to square dancing. A chance to get out and get moving. You’ll be dancing right away. Good exercise for body and brain in a friendly atmosphere. No experience necessary. Couples, singles, families welcome, ages 10 to 110. Monday, February 11th, 6:30 p.m. At Lac-A-Do Hall, 1721 46th AVE NE, Olympia. Sponsored by Olympia Area Square Dancers. 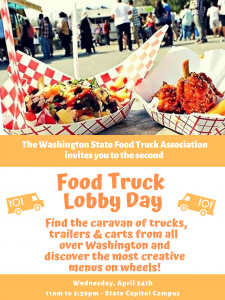 For more information call Nancy at 360-438-1284 or Ed at 360-352-2662. Web: www.OlympiaSquareDance.com.